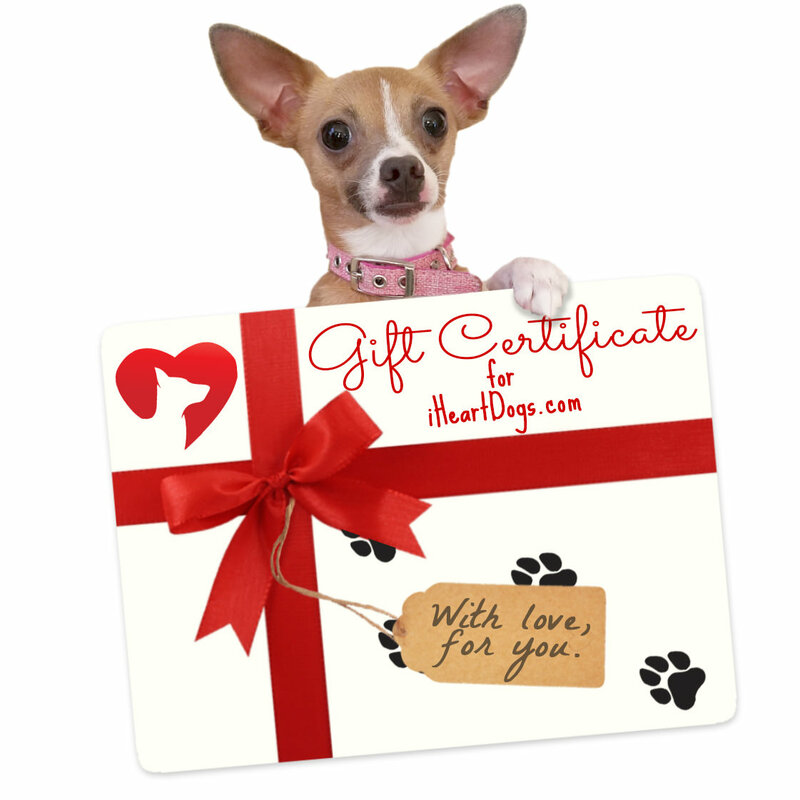 Digital gift certificates can be printed by yourself or emailed to the recipient. Please note that nothing will be mailed. Recipient information will be entered at checkout. At time of redemption, purchase will provide meals for shelter dogs.